Are you a member of the Printing Colour Project? Have you recently published on the history of colour printing? Click here to submit an exhibition or book for this website, or an article or book chapter for the Bibliography (see below). Click on the book cover to learn more. Huigen Leeflang and Pieter Roelofs, eds. Ad Stijnman & Elizabeth Savage, eds. This working bibliography represents most monographs and many exhibition catalogues, auction and sales catalogues, dissertations, articles, chapters, and passages that contribute to the early history of Western colour printing up to the beginning of the twentieth century. French colour prints from the later eighteenth century. Although interest in these themes continued, especially concerning chiaroscuro prints, new and broader research strands in the use of colour in print research began developing in the twenty-first century. Interest in colour on prints more generally was spurred by Susan Dackerman’s exhibition catalogue of hand-painted prints of the fifteenth and sixteenth centuries, which was the first scholarly assessment of the topic, in 2002. 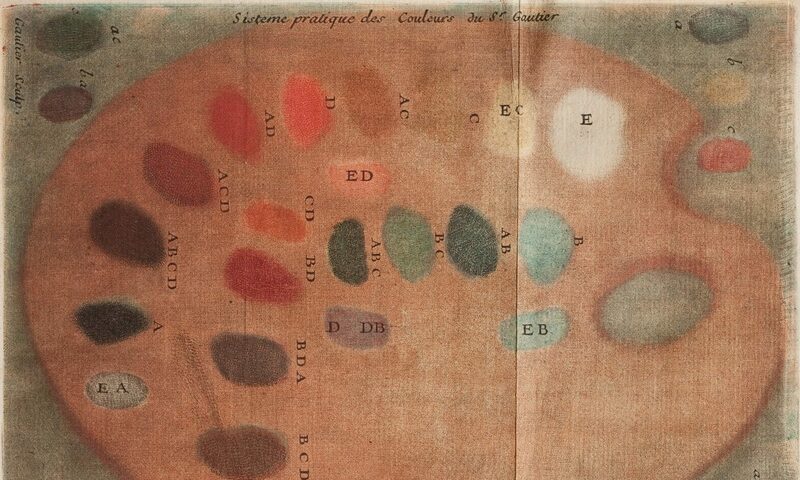 In 2011, Ad Stijnman and Elizabeth Savage organised the first forum to discuss the history of colour printing pre-1700, when most such histories began, and the Printing Colour Project took root. As the history of printed colour is growing into an interdisciplinary field of enquiry, the number of publications is increasing quickly, and their scope is broadening.